In a world where there are thousands of horror movies to choose from, four men stand up for those that MUST be seen. They have THE HORROR VISION. Your hosts Shawn Baker, Chris Saunders, Anthony Guerra & Ray Larragoitiy meet regularly at an undisclosed underground bunker and discuss all things horror! 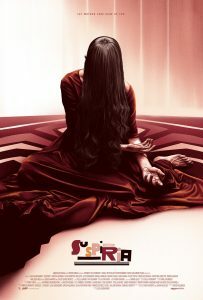 A few weeks later than planned, but Anthony, Ray, and Shawn finally get a chance to tell you what they thought of Luca Guadagnino’s remake of Dario Argento’s 1977 seminal horror classic Suspiria. Heavy spoilers on that one. Also discussed, Netflix’s The Chilling Adventures of Sabrina, Graham Reznick’s Dead Wax now on Shudder, and The Barn II’s indie go-go. Not ready to let the holidays end? Well, neither are we! Join us for our Secret Santa Bluray giveaway! Super easy. The contest will run until Sunday, January 20th. One entry per person. Sorry, this contest is open to US and Canadian residents only. Please make sure your accounts aren't set to private or we won't see your entries. Good luck, and HAIL SANTA!!! 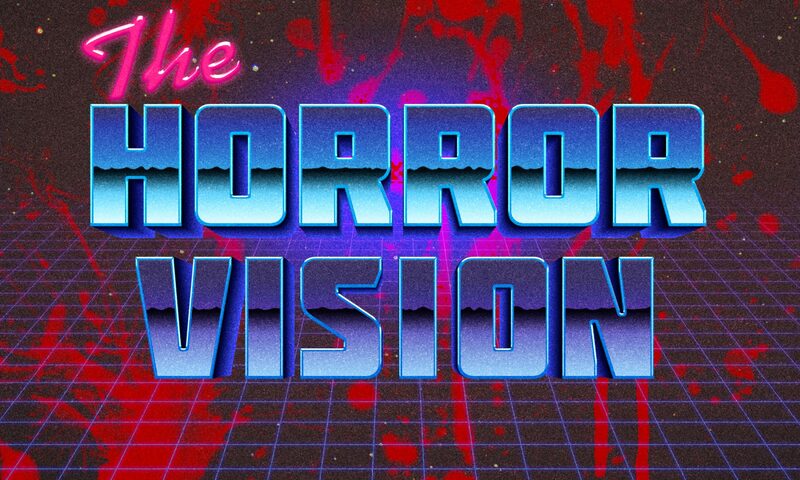 Our 2018: The Year in Horror is up now on thehorrorvision.com, Apple Podcasts, Spotify, and Google Play! Here's why retconning the entire franchise lore makes total sense.